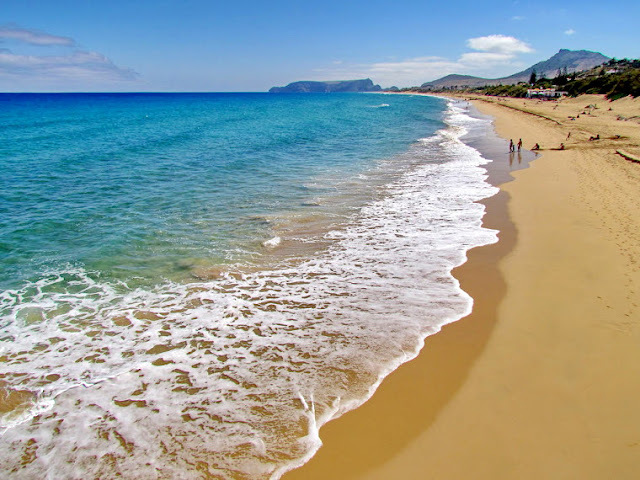 You have a great collection of photos of Porto Santo. Charming! 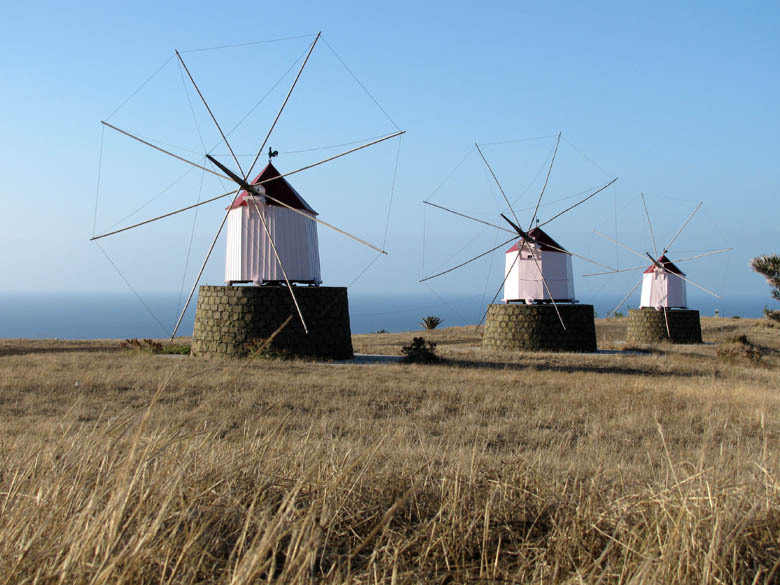 Next time I'm in Madeira, I will definitely go to Porto Santo.